The object of this challenge is to navigate the robot around a center obstacle. 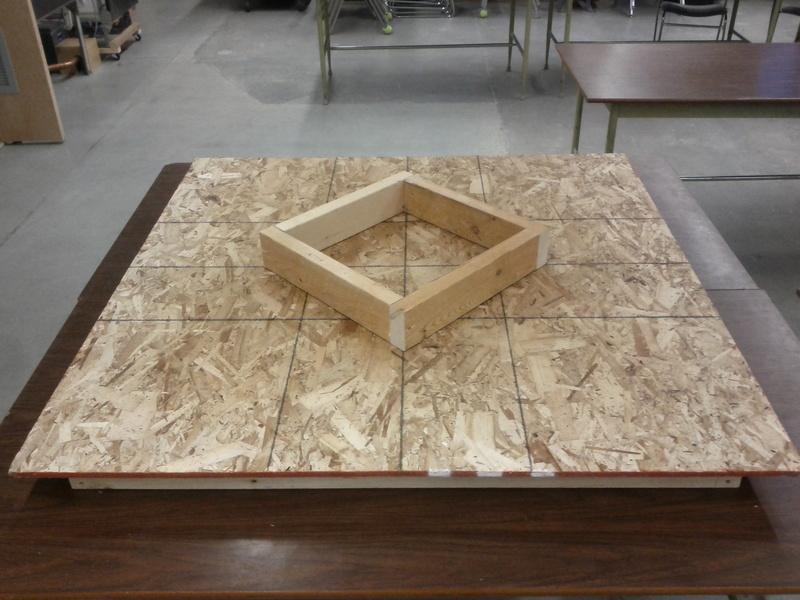 In the example below, the table is 4 feet by 4 feet, the center obstacle is square of 16 inches by 16 inches. Any robot(s) that falls off the table is ‘DQ’ (Disqualified).